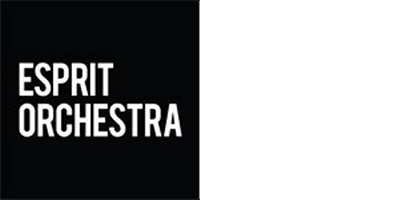 Esprit Orchestra is Canada’s only full-sized orchestra devoted exclusively to performing and promoting new orchestral music. Formed in 1983 by Music Director and Conductor Alex Pauk, this innovative Toronto-based orchestra commissions, performs, and promotes Canadian composers through its annual concert Subscription Series. Every season, Alex Pauk and his 75-member orchestra collaborate with outstanding soloists and ensembles to give audiences spine-tingling performances of contemporary classical music in the acoustically acclaimed Koerner Hall at The Royal Conservatory of Music TELUS Centre for Performance and Learning. Recipient of many awards, John Rea has been frequently commissioned and has written works in several genres: chamber music, music-theatre, electroacoustic music, and compositions for large ensemble such as orchestra, ballet, choral, and opera. Orchestras across Canada and in Europe have performed his music. Since 2001, his re-orchestration for 21 players of Alban Berg’s operatic masterpiece Wozzeck, commissioned and first performed by the Nouvel Ensemble Moderne (NEM) in 1995, has been performed in a dozen new productions around the world. Most recently, his re-orchestration for 28 players of Berg’s Three Pieces for Orchestra was premiered in Winterthur (Switzerland) and Montreal. 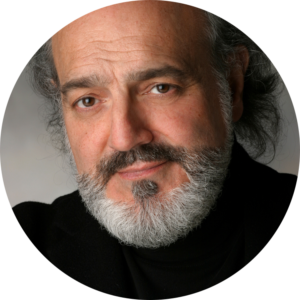 Since 1973, he has taught composition, music theory, and history at McGill University where he served as Dean of the Faculty of Music (1986–1991), today the Schulich School of Music. He co-founded two musical societies in Montreal—Les Événements du neuf and Traditions musicales du monde—and for 25 years was a member of the artistic committee of the Société de musique contemporaine du Québec (SMCQ). For the 2015/16 season, he was named Composer of the Year by the SMCQ in their Homage Series. There are two miracles in Canadian history. 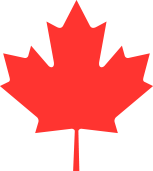 The first is the survival of French Canada, and the second, the survival of Canada. —Frank R. Scott, Canada et Canada français, Esprit [Paris, France], August–September, 1952; 178. Survivance is an active sense of presence, the continuance of native stories, not a mere reaction, or a survivable name. Native survivance stories are renunciations of dominance, tragedy, and victimry. —Gerald Vizenor, Manifest Manners: Narratives on Postindian Survivance, Lincoln, Nebraska, 1999; vii.